A brilliant manager of money, Morgenthau served as secretary of the Treasury through President Franklin D. Roosevelt’s dozen years in office (1934–1945). 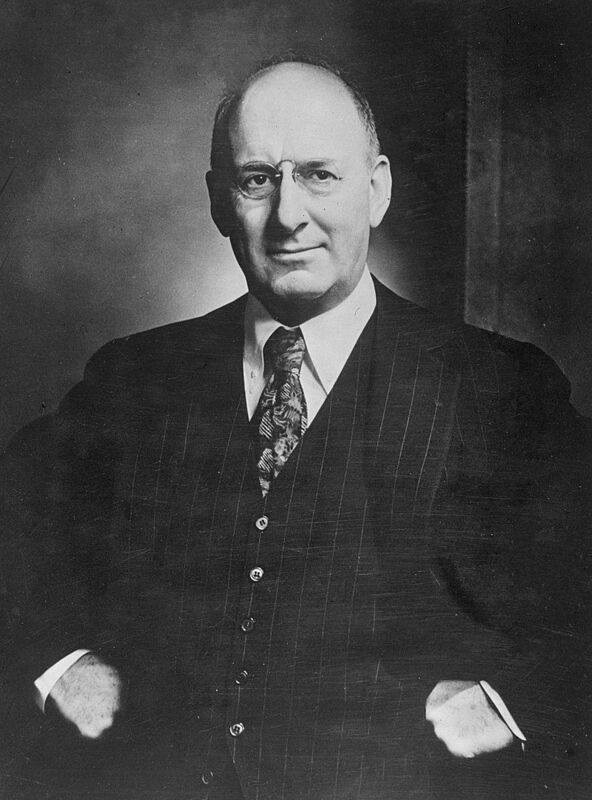 During this period, which saw both the massive expenditures of the Depression-era New Deal and World War II, Morgenthau was in charge of some $370 billion in spending—three times the funds than were managed by his 50 predecessors combined. Morgenthau’s uncompromising proposal after World War II that Germany be permanently reduced to a pre-industrial agricultural economy was rejected by President Harry S. Truman and prompted Morgenthau’s resignation.